The last time Michele Gonzalez (AKA “NYC Running Mama”) was on the show, she was gearing up to run the 2017 Boston Marathon. During that episode, Michele and I joked about someday being pregnant at the same time — and now here we are, both expecting babies this fall! Michele is a full-time working mom of two, and her third child is due in November. 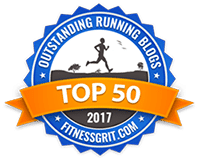 On this episode, she talks about her pregnancy, what her running looked like over the past year, and whether she has any postpartum running goals. She also shares her secrets for snapping those gorgeous sunrise running photos! 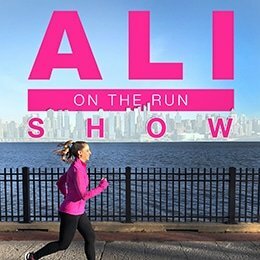 One Response to "Ali on the Run Show Episode 87: What's New With You Week with Michele Gonzalez"